CO2 airsoft pistols use compressed carbon dioxide gas in order to drive airsoft pellets out of the pistol barrel at high speeds. 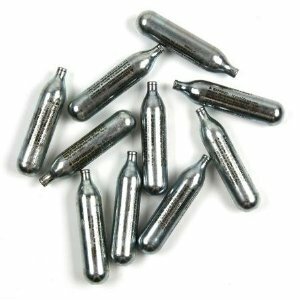 Similar to the compressed air used in paintball, the compressed CO2 is contained in a canister that connects to the airsoft pistol through a valve. 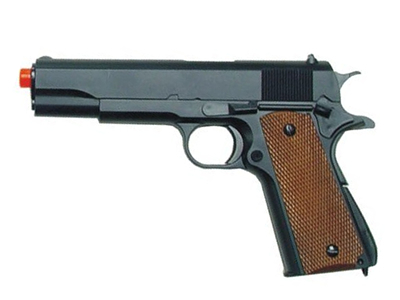 This valve is in turn connected to the trigger, and when the trigger is pulled a short burst of high speed CO2 flies into the pistol and then out of it through the least difficult path – the open barrel. 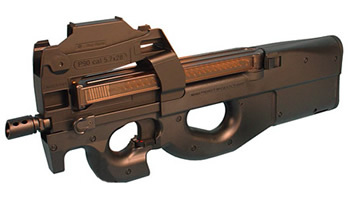 This propulsive force is used to fire the airsoft pellet at a reliable, fast speed. 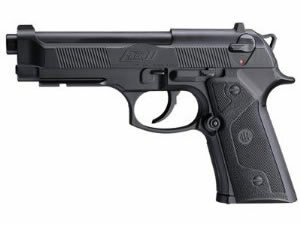 CO2 airsoft pistols are fundamentally different from spring airsoft pistols because they use an entirely different form of mechanical force to eject the airsoft pellet out the barrel. A spring can fire pellets reliably, but springs wear out over time – every time a spring is used to fire an airsoft pellet it deforms slightly, and over time force and accuracy decline. 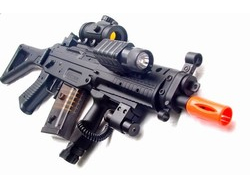 The main advantage of CO2 airsoft pistols over spring fired models, and the main reason why any serious airsoft player should look at buying one of the many models available, is that gas canisters are not themselves part of the airsoft gun. They can be removed and replaced easily, and when the gas runs low they can be refilled and reused. Most canisters have an indicator that shows when the gas pressure is running low and therefore when a refill is needed. They won’t suffer from unpredictable but ever-slowing performance over time. Another advantage: springs break. valves can break, but because there is less mechanical motion involved with opening and closing a valve it is less common. If a spring breaks inside an airsoft pistol it can take a lot of time to replace it. Not so with a gas powered pistol. sometimes users would rather use green gas better than co2 and r134a gas, because it has better pressure and last longer. 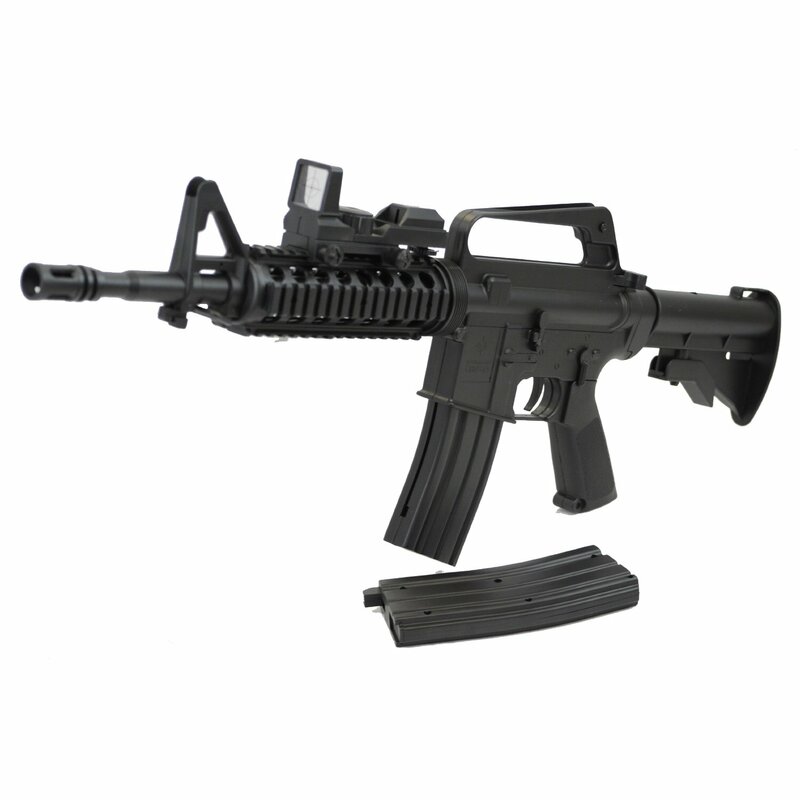 anyway, gas airsoft is the best choice for enthusiasts among spring and aeg airsoft.